THE cost of rural crime in Cambridgeshire has fallen 30% in 12 months thanks to an extensive police training programme and proactive intelligence operations. Some 400 frontline police officers in the county have now completed intensive training in rural crime to increase resilience and improve the protection of countryside communities in a scheme believed to be the first of its kind in the country. 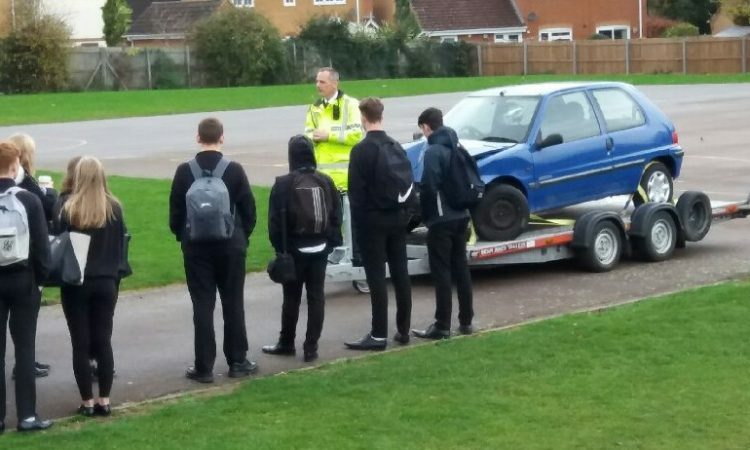 The new training programme – which has involved the majority of Cambridgeshire’s frontline officers – has been undertaken in partnership with local farmers, the National Farmers Union (NFU) and Countryside Watch and is believed to have played a key role in reducing the value of rural crime from £2.4m in 2013 to £1.7m in 2014 (-30%). The figures were published in a new report by leading farming insurers NFU Mutual which revealed fuels such as domestic heating oil and ‘red diesel’ as well as tractors, machinery and trailers were the items most commonly targeted by thieves across Cambridgeshire in 2014.  During the last year, Cambridgeshire Constabulary has worked hard to tackle rural crime, staging a number of covert operations to tackle seasonal offending including Operation Tapner which was designed to protect farmers during the crucial harvest season. This proactive work involved identifying and protecting vulnerable sites against fuel and tractor theft. In the next few months, at the completion of the harvest, the Force will be focusing on crime prevention initiatives and working with farmers to protect the property most at risk of theft in rural areas including All Terrain Vehicles /quads and power tools. 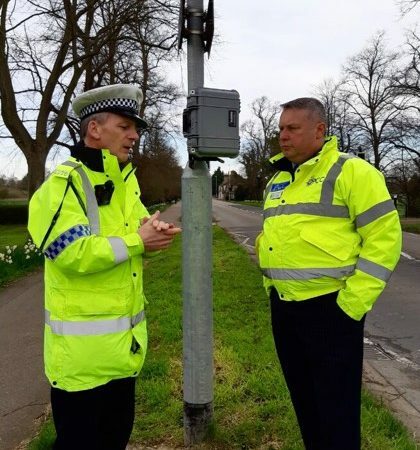 Chief Inspector James Sutherland, who leads the fight against rural crime for Cambridgeshire Constabulary, said: “Nearly all Cambridgeshire frontline officers are now specifically trained to deal with rural crime, which is a huge achievement for the Force – and indeed a first for the country. This knowledge and experience will be a hugely valuable operational tool and will greatly improve communication between officers and our rural residents. The NFU Mutual survey shows rural crime cost the UK an estimated £37.8m in 2014 – a 15% reduction on the previous year. Reflecting the changing nature of rural crime, in a survey of NFU Mutual’s nationwide network of branch offices, 63% of those surveyed said that cybercrime is a growing problem for rural communities while recent claims data also shows thieves are taking advantage of new targets such as solar panels. Stephen Hutchinson, NFU Mutual Senior Agent in Cambridgeshire, said: “That there’s been an overall decline in the cost of rural crime over the last 12 months is welcome news and reflects the huge efforts being made by communities and others to tackle this problem. Initiatives aimed at reducing livestock theft and installing CESAR tracking for agricultural vehicles are having a real impact and making life increasingly difficult for rural criminals.